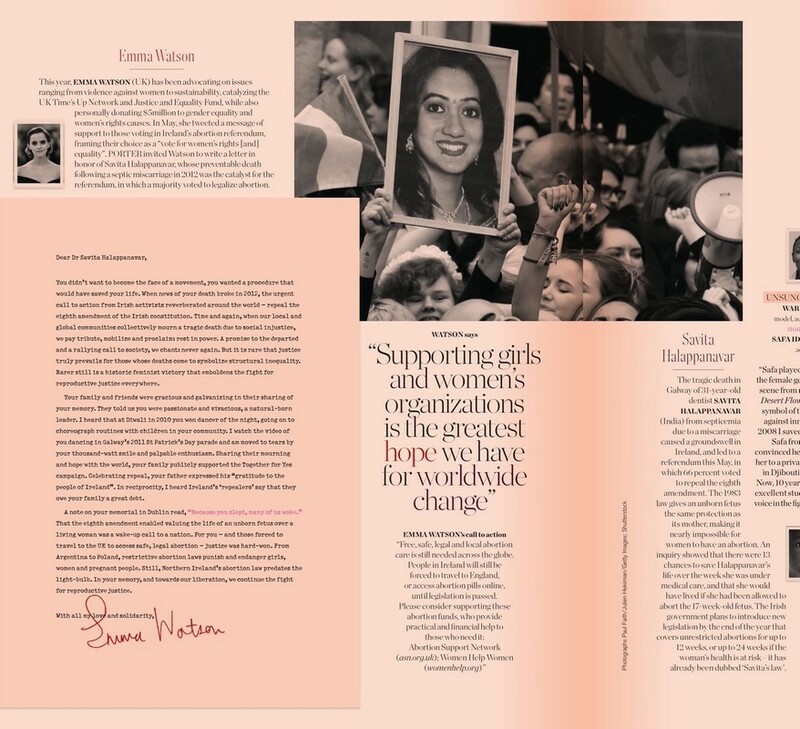 Actress Emma Watson has penned an open letter to the late Savita Halappanavar. The Harry Potter star and human rights activist wrote the letter to Savita, whose death from a septic miscarriage was significant in bringing about the referendum on the Eighth Amendment in May. 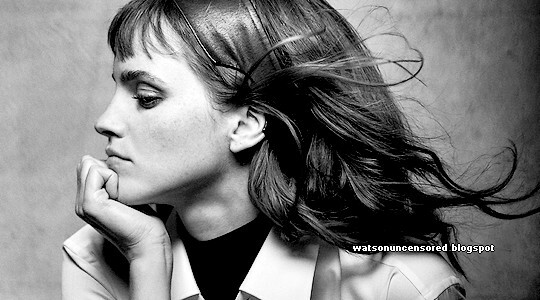 Watson has always been a strong voice for women’s rights. As a UN Women Goodwill Ambassador, she has been actively engaged in the HeForShe movement since 2014. The letter appears in the annual Incredible Women list issue of Porter magazine (Winter 2018).